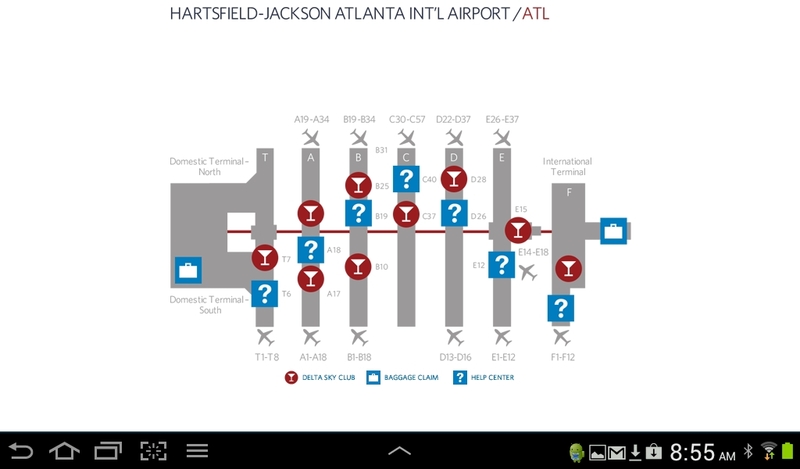 No other airline has an APP as good as ours (hey it is something to brag about right)! You can put this puppy on your phone, your tablet and most e-Readers. It is just uber-kool. But are you making the most out of it and all its compact features? Like what? Let’s start with the basics. Then there is the integration of @DeltaAssit via twitter. I have the directions for you to get “onboard” in a post HERE. If you have not signed up for both a Twitter account and then asked DeltaAssit to follow you to be able to DM (direct message) them you are missing out on one of the hands down best parts of Delta Air Lines! 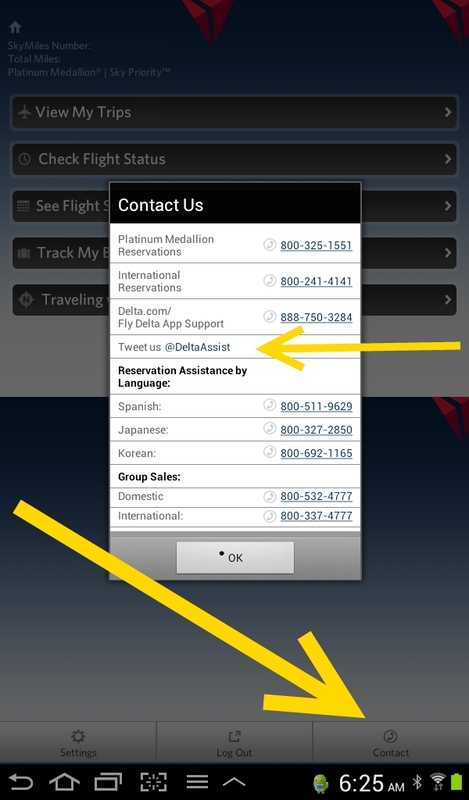 With the contact button you have at your fingertips quick access to @DelatAssist as well as the reservation line phone number that will be different depending on your Medallion status (yet one more reason to earn status and the Delta Reserve AMEX can help you do that with bonus MQM’s). Just look at all the info so near at hand (you can scroll down the page if you don’t see the full list on your phone btw). 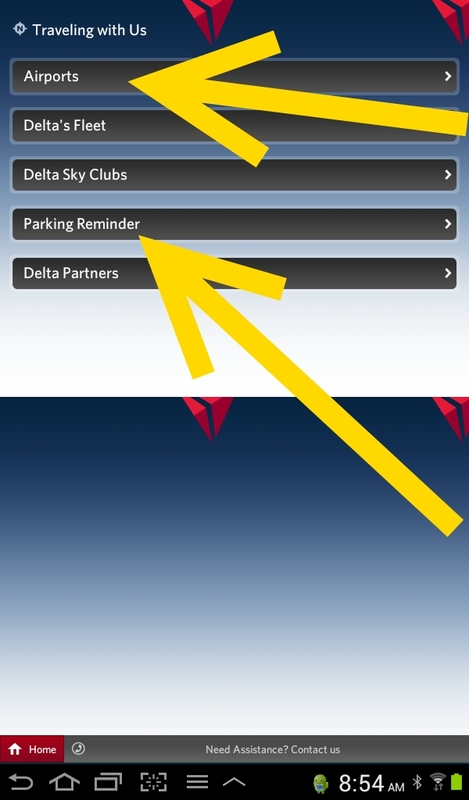 ← Yellowbirds and Red Tails… No not those, the other ones & a free Delta drink? I’d be I pressed if you could use the app to contact @DeltaAssist via gogo without having to pay as you can with other features of the app (check your spelling – you’re 0 for 3). It’d be nice if changing itineraries after a delay worked better. It’d be really nice if you could actually boom a flight on the app (check out KLM’s app). 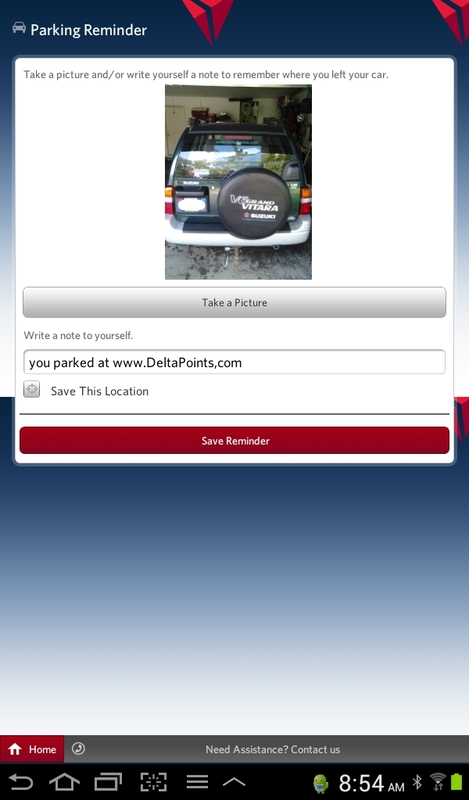 Did you hear you can use DBC for others when not flying with a little work around? Search for two tickets for you and the person you want to book for. Apply DBC and assign it to there ticket. Pay for your ticket with CC so on same PNR. 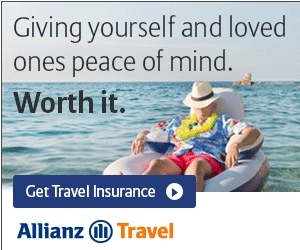 Then call before 24hrs and cancel just your ticket to get refund. My favorite companion app to Delta is the KLM app when flying AF/KL. You can save your AF or KL pnr and make easy seat changes. You can also easily check periodically if AF makes there unannounced seat changes to keep you and/or your travel partners seated together. AF has an app too, I think the KLM one is less clunky. The @DeltaAssist Twitter account is extremely powerful. They respond back faster than any 1-800 number. My wife left her tablet on a plane, and we were able to get help getting it back BEFORE THE PLANE CONTINUED ON with @DeltaAssist. This is worth a Twitter account & the Delta App alone.